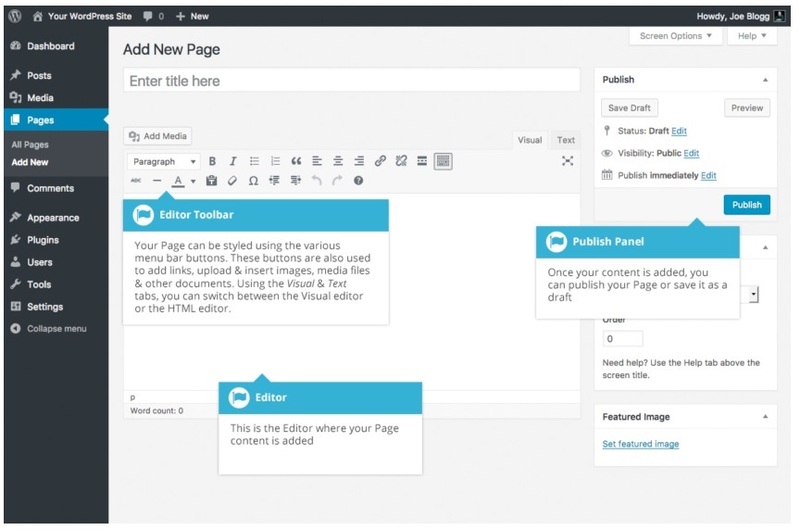 The VMPlus WordPress Guide has lots of screenshots showing you step-by-step how to edit and build your great website. Each Screenshots is just like what you see and use on your own computer. Contact us to find out how to order your WordPress Guide today.